Hi, my Name is Christian Mentin. 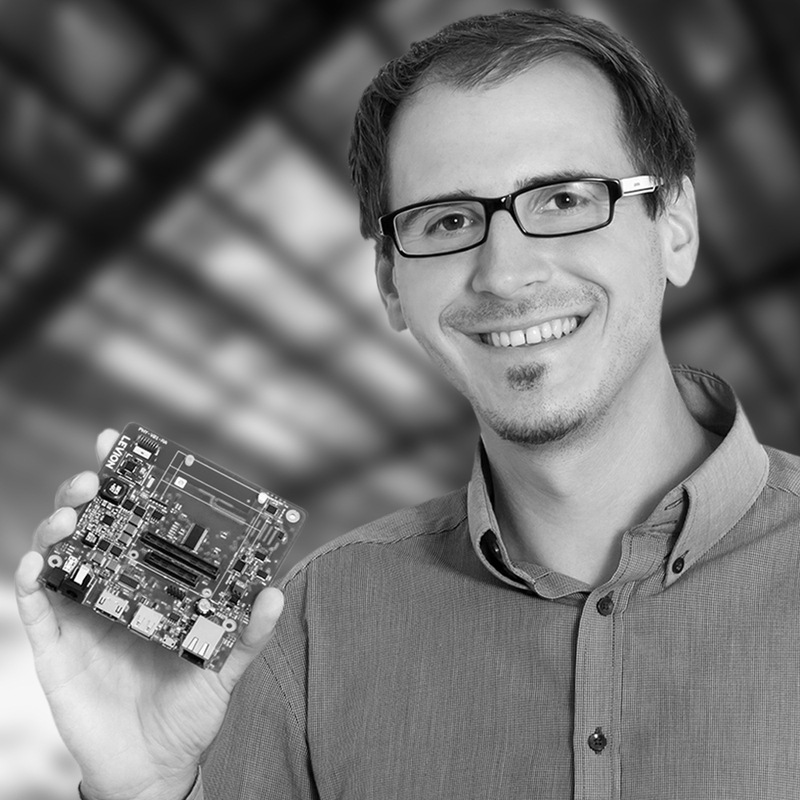 Since 2009 i was studying in Graz – Information and Computer Engineering, as well as Electrical Engineering later on. Gladly i managed to finished both Master studies in 2015/2016. Till now, i am a PHD Candidate (Information and Computer Engineering) at University of Technology in Graz/Austria. Its about more than 10years ago, i was doing Projects which were not relevant for many people, but no one has done before. e.g many people were asking me: Who needs customized lights, rpm measurement and a auto-start function for a 1975 VW Beetle? I thought, yeah, no one does, but for me its the challenge to keep on working on a project over years, improving my skills and pushing a systems performance. In Summer 2011 i was shocked, because my VW Beetle has to be fully refurbished in reason that some non-viewable parts got hard damage from rust through the years from first restoration in 2005. Up to now there are nearly no photos existing, for what i was working in my free-time for years. Now during studying there is no way to keep the project going due to the high costs for restoration, but I’ll resume as soon as possible. Since years now i was working on several Projects. The point, when i considered it would be fine to have a blog, was that maybe there is someone, who is interested in the things I am doing. This is why i started this blog, to give some more or less usefull Information to people with same Interests and maybe i can help someone with my knowledge about electronic development in many different areas.